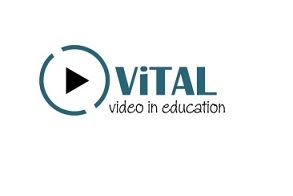 ALT's ViTAL - Video in Education SIG (ViTAL SIG) was established in February 2010, and continued until 2017. The SIG is now closed. Guidance on issues concerning copyright and IPR, practical guidance on addressing accessibility and usability criteria with reference to DDA.